Healthy, Fit, and Focused: How to Survive a 4th of July Holiday Weekend! Happy Summer! WOW, can you believe that it's July already? There's SO much going on in July for our family, it seems like we live in a constant "holiday mode" all month long! First it's my birthday on the 3rd, then of course you've got the 4th, then our anniversary toward the end of the month and then my son's birthday! 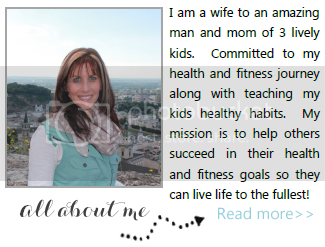 Not to mention I'll be gone for about 5 days in mid-July for the Beachbody Coach Summit!! So, literally, there could be a lot of "excuses" to eat very poorly and make it drag on all month long! So, here's a few tips that I'm going to be practicing not only for the 4th of July, but for all the other activities that I have going on in July! 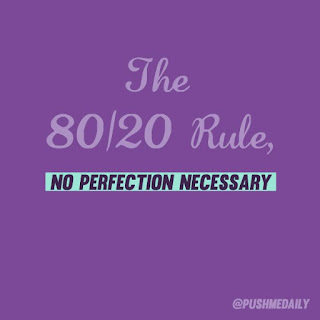 My goal in July is to be focused 80-90% of the time and then enjoy the special days with a nice dinner and some wine. For me, those really come more so around my birthday and anniversary. What do you want to accomplish during this month or the holiday/event you're attending. My goal is to be laser focused in between my "events, special days, etc". I know that I have events coming up where I want to feel good in what I'm wearing but at the same time enjoy an extra treat. So, that requires me to know that on the "off" days, I must be making healthy choices, bringing healthy snacks, etc. 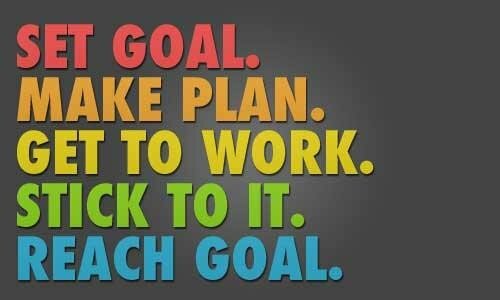 Don't forget, you must be realistic in your goals too! 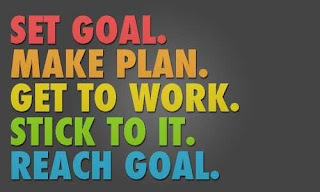 This is key for me...If I don't track my nutrition and what I'm eating (containers for the 21 Day Fix or if you like to count calories by using My Fitness Pal or Lose It apps) then I know I'm not going to stay as on course as I want. So, this is something that really helps me out!! 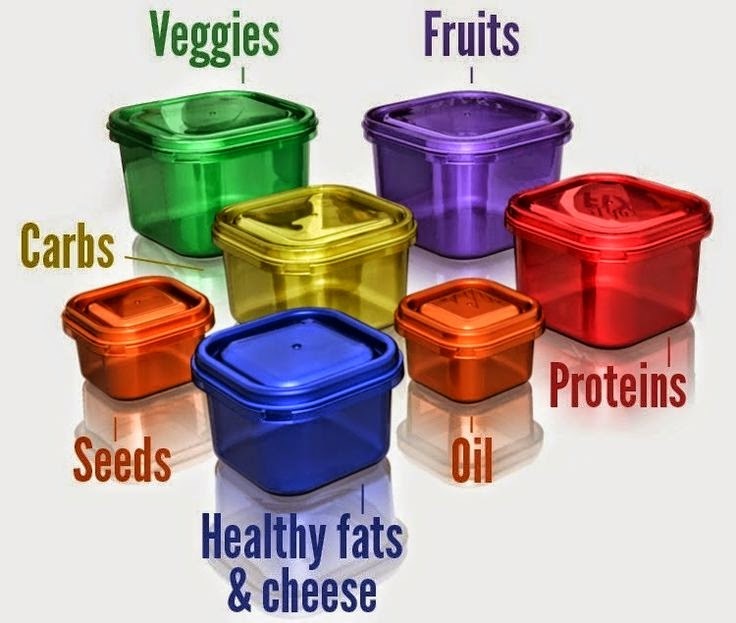 (If you'd like more info on the 21 Day Fix and color coded containers, see form below!). It's summer! There's tons of things you can do outside. For me, I wake up (not as early as the school year) and get my workout in first thing so it's out of my way! Then, anything else I do activity wise is just bonus! If you don't have any workout DVDs or a place to workout, then get creative, go for a walk/jog, play with your kids at the park, jump rope, swim. But GET MOVING!!! When you're going to a party or event/dinner, mentally prepare yourself for what you're going to have. 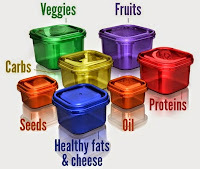 If it's a party, them BRING a health dish to share so that you KNOW you'll have something healthy to eat. Another tip for parties, have a Shakeology before you go so you're not as likely to overload on unhealthy foods. If you can go into your event KNOWING what you're going to splurge on and already setting your limits then you can enjoy your treat and not feel "guilty" with splurging. Tell yourself you're going to have one dessert or one glass of wine. Set your limits ahead of time and make it reasonable. 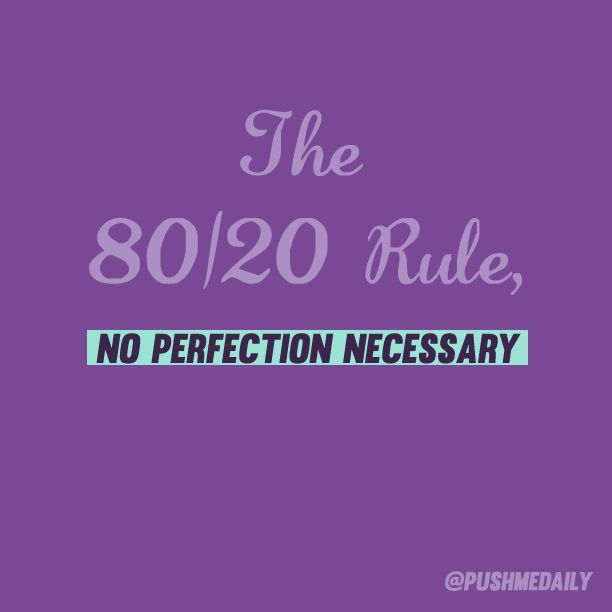 Plan your day follow the 80/20 rule, 80% of your day on track and 20% you'll enjoy your event! No, no...I don't mean alcohol...this can be your "20%" treat. 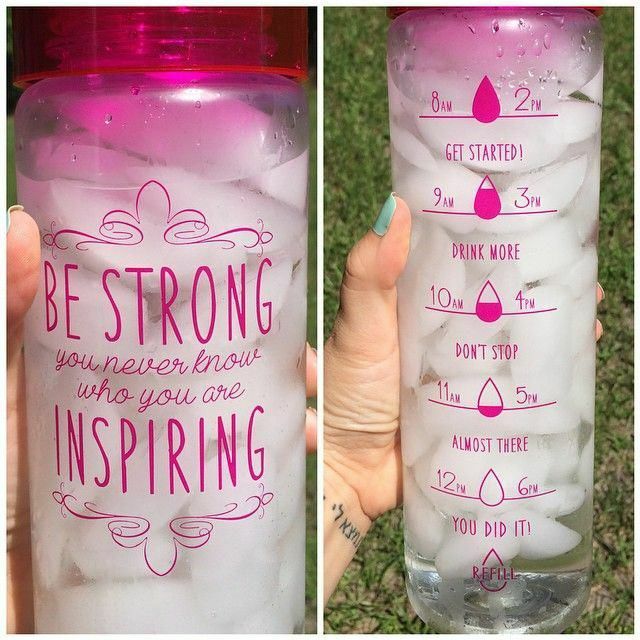 But stay hydrated! Always carry a glass of water around...spice it up with some lemon, lime, cucumber or berries. Get some sparkling water so you feel like it's a little treat! Drinking water will keep you feeling full, you'll have something in your hand at parties and not be as tempered to always keep refilling your beer or wine. And...it's good for you! Staying hydrated will help you lose weight too!! I mentioned it above, but if you can be laser focused 80% of the time and really make good healthy choices, then 20% of the time you can enjoy your treats, wine, desserts or whatever you like. But...make sure you don't get the numbers mixed around where you find yourself doing 80% treats...that won't work! It's all about moderation. If you are looking for greater support as you're going through your health/fitness journey during the summer and trying to figure out how to balance it all while you've got parties, activities, out of town vacations, etc. then please fill out this application below to be considered for my upcoming support group!